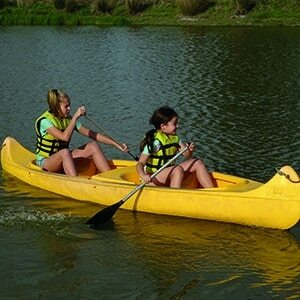 Forest Lodge has a huge range of activities to suit everyone. 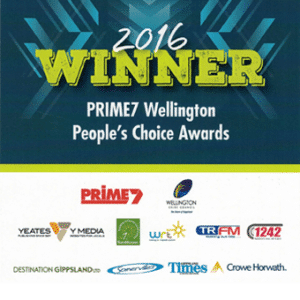 We provide groups with an amazing property and facilities. 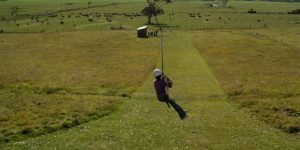 Enjoy a great country experience, be physically active, challenge yourself, experience personal growth, develop team building skills all whilst having great fun. Forest Lodge is family owned and run. 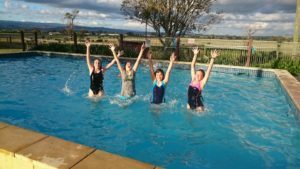 The owners live on site, have been running camps for over 14 years and can offer all groups a personalised, friendly camp experience. 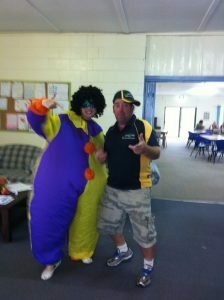 We cater to schools from grades P-12 and also to a variety of sport, youth, church or family friends groups and clubs. 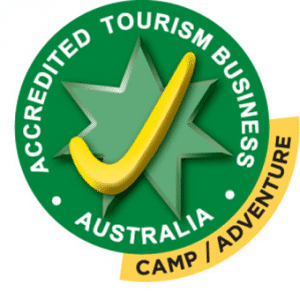 We will work closely with you to come up a with a camp program that fully suits your needs. 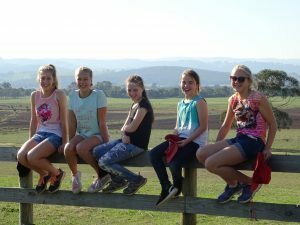 Forest Lodge Farm is a fantastic property, its one of the most affordable/value for money camps in Victoria, as well as the competitive price it also has great facilities, fun & safe activities, friendly staff, great food and beautiful scenery. 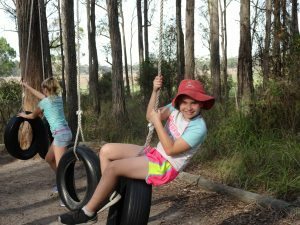 For further information regarding a school camp at Forest Lodge please click on the “SCHOOL CAMP” tab at the top of the page. 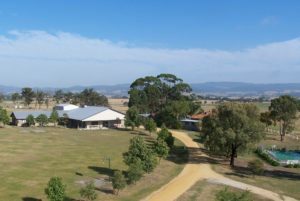 Looking for a campsite for your next weekend or school holidays stay, look no further than Forest Lodge Farm. 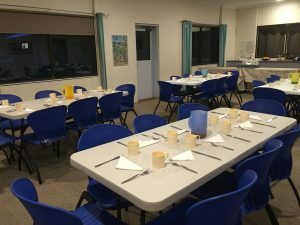 Small or large groups are welcome and groups have the choice of a catered or self catered stay. Click on the “WEEKEND GROUP” tab at the top of the page for further information. 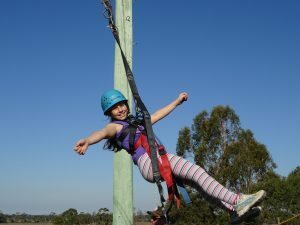 Forest Lodge has a huge range of activities to suit everyone and we will work closely with you to design an activity camp program to meet your needs. Our staff are available to run the specialised activities for you. For weekend groups your visit to Forest Lodge can be as action packed or as relaxed as you would like it to be. Click here to check out all our amazing activities! Forest Lodge Farm has a large accommodation lodge that is not only clean and roomy but also has a real country cosy feel too. Having all 15 bunkrooms, 4 bathrooms, large dining and lounge room under one roof line means supervising kids becomes a lot easier. We always get told the lodge has such a cosy friendly atmosphere that everyone feels at home straight away. 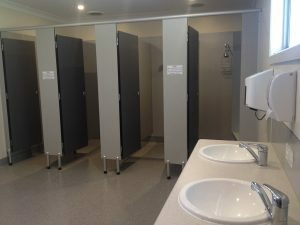 Please click on the “WHAT’S HERE” tab at the top of the page for further information regarding our accommodation and facilities. 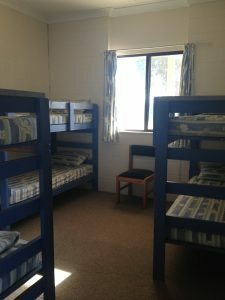 We at Forest Lodge realise that sending your child to camp especially if it’s there first time away from home can be a daunting experience for some parents. Sometimes more daunting than it is for the kids. We would like parents to know that at Forest Lodge the safety and well being of your kids is our priority. We LOVE kids and one of the best feedback we get from our schools is that our camp has a friendly, homely, happy, safe and welcoming feel. LOTS of information is communicated through to the school prior to camp. 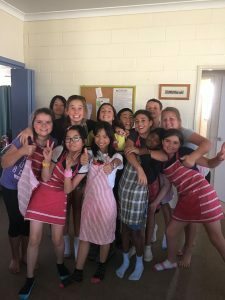 If you have any questions or concerns I am sure the school camp co-ordinator can answer them all for you and if they don’t know the answer they will call us to clarify.